Unless you live near Port de Pollença, there aren’t many opportunities to see a seaplane landing or alighting anywhere in Mallorca. Unless you lived in Portocolom in 1922-23. Then, there existed a seaplane navigation school in Portocolom, believe it or not, the Escuela de Hidroaviación Civil, only the second such civil facility in all of Spain. Sadly, there was not much uptake in students willing to, or affluent enough to afford to, learn the handling of a seaplane and all that is involved, such as amphibious operations, aeroplane mechanics, maritime navigation, you name it. For lack of students or money or both, the Escuela de Hidroaviación Civil de Portocolom closed down for good after only six months of operation. What a shame. The founder of the seaplane school, Àngel Orté Abad, a pilot, went to Catalunya instead to set up shop there. Portocolom is celebrating the Festividad de Sant Jaume today, July 25th, and over the next few days. 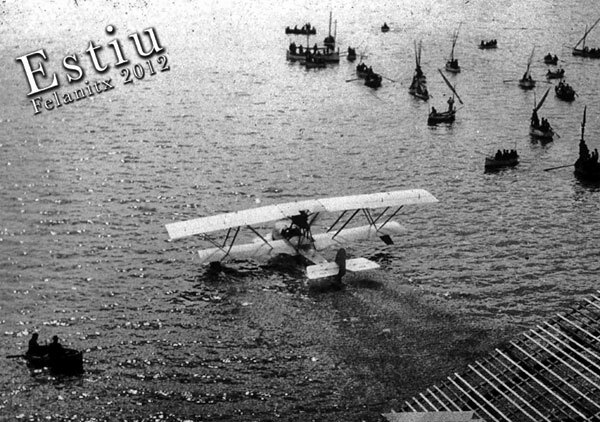 To mark the occasion, the landing of a historic seaplane is scheduled on the water of the harbour of Portocolom, this afternoon at around 19h00. I shall be there. 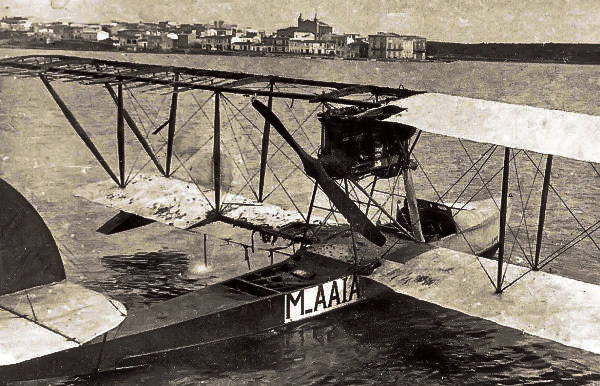 A plaque will be unveiled at the spot where the Escuela de Hidroaviación Civil de Portocolom used to be located, in Carrer de la Mare de Déu, to coincide with today’s happy landing. And a meeting will be held at Portocolom’s new Centre Cívic tonight at 22h00 with an address given by Miquel Buades Socias (Hidroavions a Portocolom – Inicios de la aviación en Mallorca, 1919-1923). I think, admission will be free. I might just go there as well. It sounds interesting, doesn’t it? The top three photos were borrowed from the Internet, courtesy of diariodemallorca.es. The photo (bottom) was borrowed the Internet, courtesy of ajfelanitx.net. Dear Klaus, it is an awesome job your blog. It is a superblog. All detailed information, very secure and precise. Nice that I found you while I am here on the island. I too visited the Porto Colom Air Show and I filmed several parts. I gladly join the YouTube links with you and all readers. 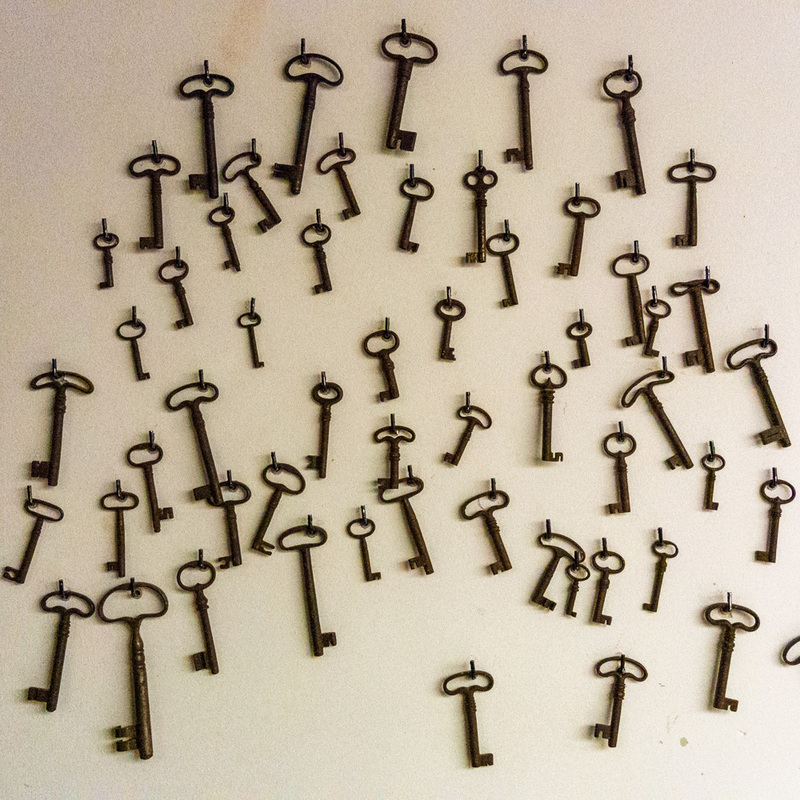 You probably have to copy and paste these links. They are not clickable.